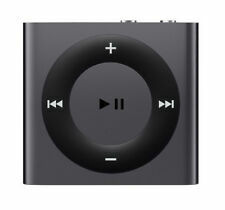 Most iPod models store media on a built-in hard drive, while the smaller iPod shuffle and iPod nano use flash memory. 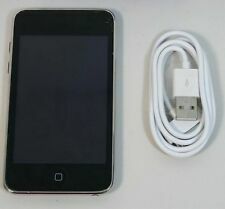 Like most digital audio players, an iPod can serve as an external data storage device when connected to a computer. 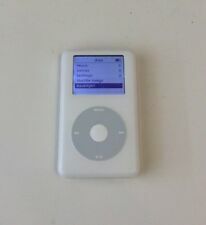 Discontinued versions of the iPod include two generations of the popular iPod mini and four generations of the full-sized iPod, all of which had monochrome screens except for the iPod photo of the fourth generation. 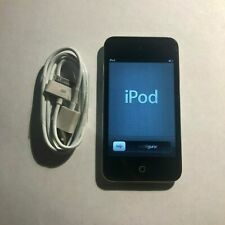 As of September 2005, the current lineup consists of the fifth-generation iPod which can play videos, the iPod nano which has a color screen, and the iPod shuffle, all three iterations which have been released during the current year. The bundled software used for uploading music, photos, and movies to the iPod is called iTunes. iTunes is a music jukebox application that stores a comprehensive library of the music on a user's computer, as well as being able to play and rip it from a CD. 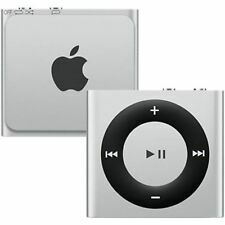 The most recent incarnations of iPod and iTunes have video playing and organization features. 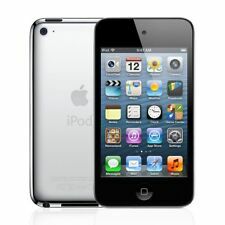 Other forms of data can be added to iPod as if it were a normal data storage device. 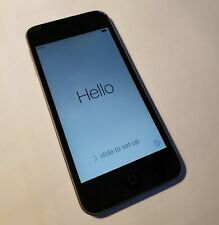 Apple Computer often refers to the player as iPod, without use of the definite article the. Apple's web site reflects this usage (for example, "iPod incorporates the same touch-sensitive Apple Click Wheel that debuted on iPod mini"), which resembles Apple's use of the words Macintosh or iMac. 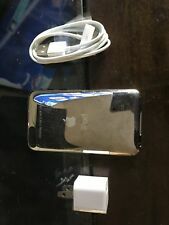 The company has many other products with a lowercase "i" in front of the name, including iSight, iChat, iTunes, iDVD, and iBook. When Apple first introduced the iMac, the "i" stood for internet (as well as a possible tongue-in-cheek reference to Steve Jobs's title with the company at the time, interim CEO, abbreviated iCEO), meaning that the iMac shipped with everything you would need for a connection, but the prefix stuck, as the brand recognition associated with it has positive effects on the sales of Apple products. Recently, some media have started referring to the generation primarily born in the late 1980s, and which in particular has made the iPod popular, as the iGeneration, suggesting that the "i" family of products may have a far-reaching cultural impact. Tony Fadell first conceived the iPod outside of Apple. When he demonstrated his idea to Apple, the company hired him as an independent contractor to bring his project to the market, putting him in charge of assembling the team that developed the first two generations of the device. Apple's Industrial Design Group, working under the direction of Jonathan Ive designed the subsequent incarnations. 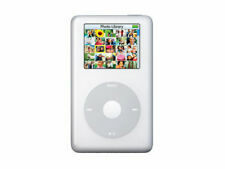 Apple originally released the iPod on October 23, 2001 as a Mac-compatible product. In 2002, Apple released third-generation iPods that could be formatted for either Mac or Microsoft Windows. At the same time, they also introduced a Windows version of the iTunes software that maintains the iPod music library. As of October 2004, iPod dominated digital music player sales in the United States, with over 90% of the market for hard-drive-based players and over 70% of the market for all types of players. 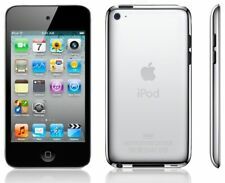 The iPod has sold at a tremendous rate, now past 30 million units since its release. 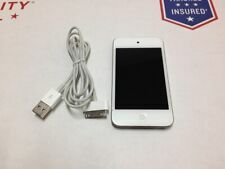 Apple has posited that the iPod has a "halo effect", encouraging users of non-Apple products to switch to other Apple products, such as to Macintosh computers. Currently Apple Computer is faced two pending lawsuits claiming patent infringement by the iPod and its associated technologies: Advanced Audio Devices claimed the iPod breached their patent on a "Music jukebox" and Hong Kong-based IP portfolio company Pat-rights filed suit on behalf of inventor Keung Tse Ho, claiming that Apple's FairPlay technology breached their patent on " Protection of software against unauthorized use". Apple's application to the United States Patent and Trademark Office for a patent on "rotational user inputs", as used in the iPod's interface, received a third "non-final rejection" (NFR) in August 2005. Also in August 2005, Creative Technology, one of Apple's main rivals in the MP3 player market, announced that it too held a patent on part of the music selection interface used by the iPod (U.S. Patent No. 6,928,433: "Automatic hierarchical categorization of music by metadata", which Creative dubbed the 'Zen Patent', granted on 9 August 2005). 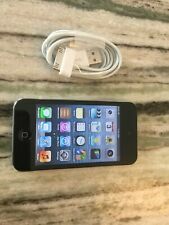 iPods can play MP3, AAC/M4A, Protected AAC, AIFF, Audible audiobook, MPEG-4 and Apple Lossless audio file formats. 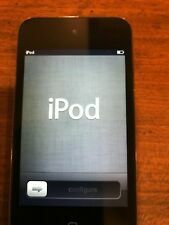 The fifth-generation iPod can also play .m4v, .mp4 and .mov video file formats. The Windows version of iTunes can transcode non copy-protected WMA files to an iPod supported format. WMA files with copy protection cannot be played in iTunes or be copied to an iPod. Reviewers have criticized the iPod's inability to play some other formats, in particular the Ogg Vorbis and FLAC formats. 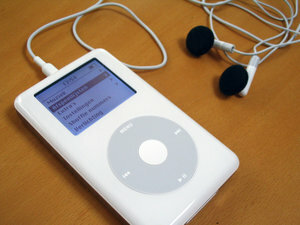 Apple designed the iPod to work with the iTunes media library software, which lets users manage the music libraries on their computers and on their iPods. iTunes can automatically synchronize a user's iPod with specific playlists or with the entire contents of a music library each time an iPod connects to a host computer. Users may also set a rating (out of 5 stars) on any song, and can synchronize that information to an iTunes music library. 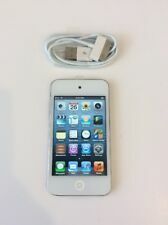 Apart from iTunes there are also several third-party applications available that can be used to transfer songs to the iPod. A feature that iTunes lacks, but most third-party applications have is an option to transfer songs from an iPod back to the computer. Prices current as of last update, 04/12/19 11:14pm.